Rent a movie and watch it with friends. Get a bowling coupon. These packages are usually good for up to 6 people and you can divide the cost between you and your 5 friends. Make a cake and decorate it in a silly way. 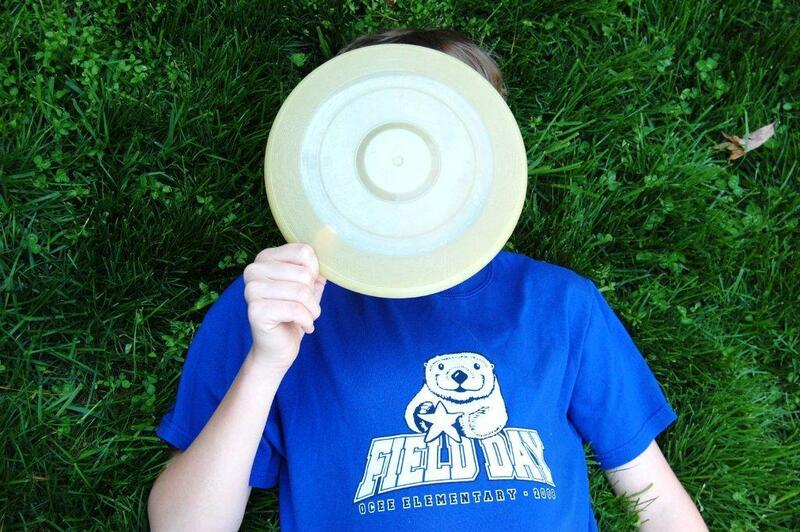 Play Frisbee at the park with friends. Meet your friends for a dollar sundae at a fast food place. Or, make ice cream sundaes at your house. Have you noticed a common theme here? Friends! Teens don’t have to go to concerts, restaurants and theatres to have a good time. They just want to be with their friends and hang out. Sure beats my suggestion when they are bored ---clean your room. Neo - The normal prices have definitely gone up on bowling. However, we often get coupons for our local bowling alley that are $30 for 2 hours of bowling, shoe rentals and a pitcher of soda for up to 6 people. These are like golden tickets for a group of teens! I love the manhunt idea. That is the best game. I haven't played in years. In our house our 10 year old is really on his own so pesters us (generally me). It is difficult to avoid as I work at home and Maria is also at home at the moment. Fortunately his older (post-teen) brothers are around as well as his auntie so he spends time either playing snooker in the garage, football (soccer2u) in the park or embroidering(!!!). But we do owe him rather more time which we will spend with him over the holidays. Bowling with friends is an option but he will need me to be there with him. John @MoneyPrinciple - Sounds like your house is a busy place too. I am looking forward to spending some fun time with my kids. The cookie factory begins today! I may be chocolate covered by the end of the day. Now...what is snooker?